Why do you need cWatch for website malware removal? 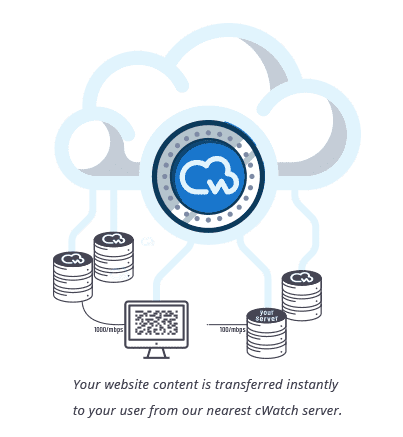 cWatch is the only website malware removal service that uses certified cybersecurity experts to remove malware from your website, for free. 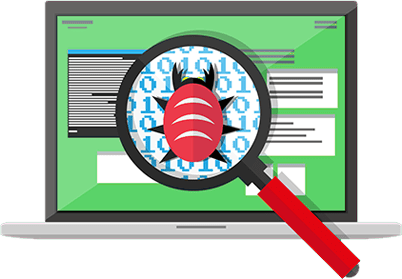 Our experts will find and remove all malware from your site, repair damage caused by hackers, and find and filter out advanced attacks and spam. event management team is equipped to address your website issues. Our website firewall is well defined and organized to obstruct attacks and protect the website. Website code which has flaws are vulnerable to any kind of malware attack. It filters the website traffic to block malicious attacks. There are possibilities for any website to get attacked by automated hacking methods. Your website can be abused, in any case when a malicious software gains access to the login credentials. New types of vulnerabilities and malwares have been identified every other day. Our system works efficient to obstruct malicious behavior even when there is no patch. We ensure to obstruct layer 7 (HTTP Flood), and layer 3 and 4 as well. Hence the Distributed Denial of Service is mitigated preventing the impacts on downtime. We are efficient to scan websites on any signs of hacks and alerts from blacklist admins. This would help you to react instantly with the help from our analysts. 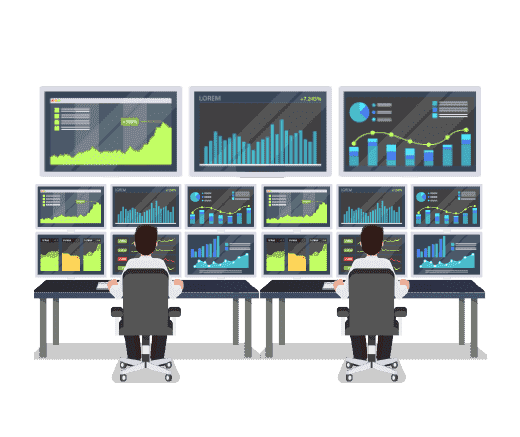 Our monitoring system is quick, instant and light in weight for any environment and is consistent to address the malware attacks. The alert system promts you through SMS, email, RSS or Slack. We also help you by generating weekly or monthly reports through mail. If you have a Content Delivery Network (CDN) ? Our system is flexible to integrate with your current provider. This gives you a leverage of taking the protection system from us and performance benefits as well. Our experts are out there to get the configuration done. With just a click on the cWatch dashboad, you can enhance the speed by permitting simultaneous downloads over HTTP/2. We deliver 4 different levels of content caching available and enhance your website speed; much designed to deliver the demands of your website. The system delivers settings that are fine tuned to deliver you enhanced performance and security with customized options available. Secure Your Online Business and Customer, with us!! Enhance website protection viewpoint to establish and boost your revenue, customer trust and brand reputation. 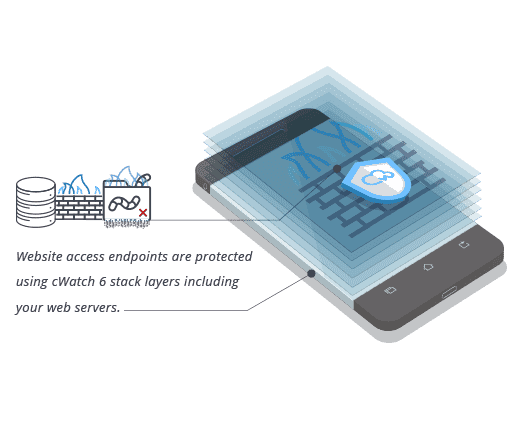 Using a website application firewall ensures PCI compliance. We are the best PCI compliant service provider. Data breaches can blow down your brand name. Regaining the brand name in the industry demands a huge investment in reputation management and marketing. We deliver SSL certificates. We ensure to provide support to the existing SSL certificates. 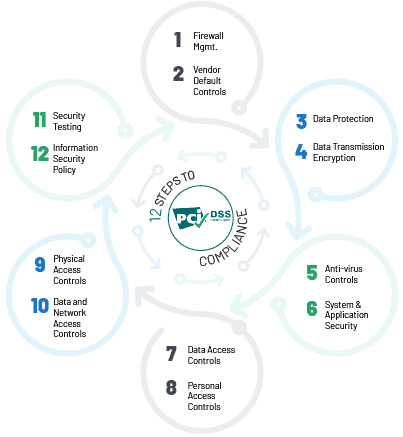 SSL ensures data encryption and security in transit. 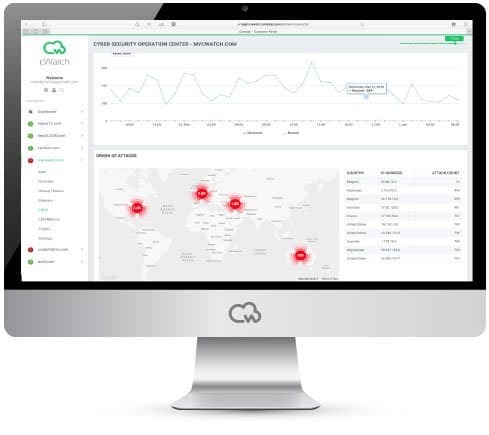 The cWatch Firewall safeguards your website with proactive defense mechanism, providing patching and hardening metodology. Ensure that the website software is updated regularly when new patches are released. Ensure that the website has no security warnings and if found, it is advisable to fix the security warnings. Our experts are well equipped to provide guidance on the same. Ensure that you take a backup of the website to save business and customers’ credential from data loss. Website backup stands critical, our team will help you take up affordable website backups. Change of passwords are automated to protect any vulnerable user accounts by prompting to do the password change across your site, host, CMS, and database. Ensure to run a robust antivirus program as there are a higher probability of websites getting infected by malware. 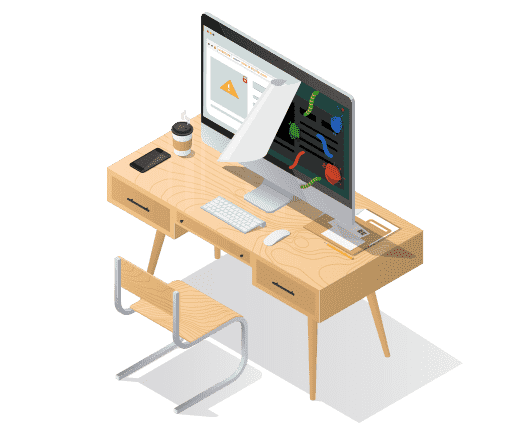 Enable website monitoring and scanning to get notified when there happens any unwanted changes to your website content or SSL or DNS records. Website application firewall ensure to keep the site safe and secure keeps hackers out. The CDN (Content Delivery Network) enhances page load time.